With some photos and pictures from the Area. The photos are not as clear as I would like to have taken them. 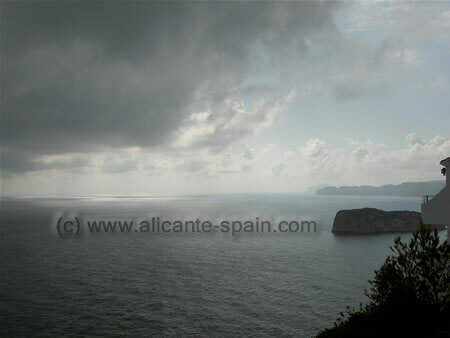 As we visited Javea in October, the weather and therefore the light was not as good as expected. 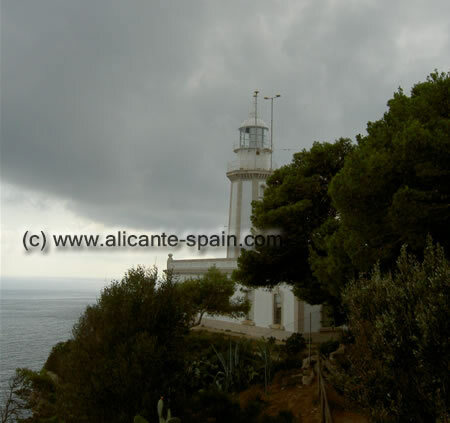 (Yes, sometimes cloudy days exist even along the Costa Blanca). On my next visit i will get more Javea Photos and of better quality. Promised. 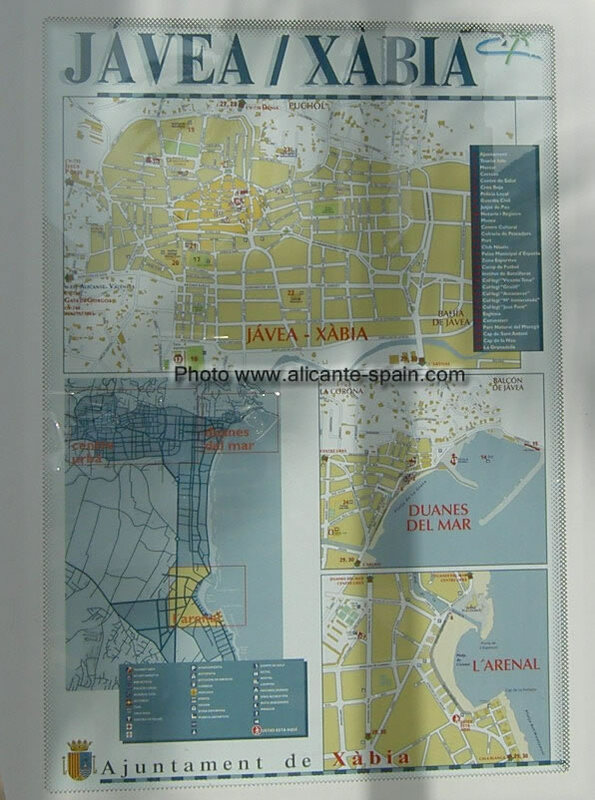 More tourist information and important places to visit in our Javea section.